Richard Singhroy is a 2nd-year environmental studies student at the University of Ottawa. This fall, he is volunteering with the OFNC through the Community Service Learning program. On Tuesday, October 13, at the Central Experimental Farm’s K.W. 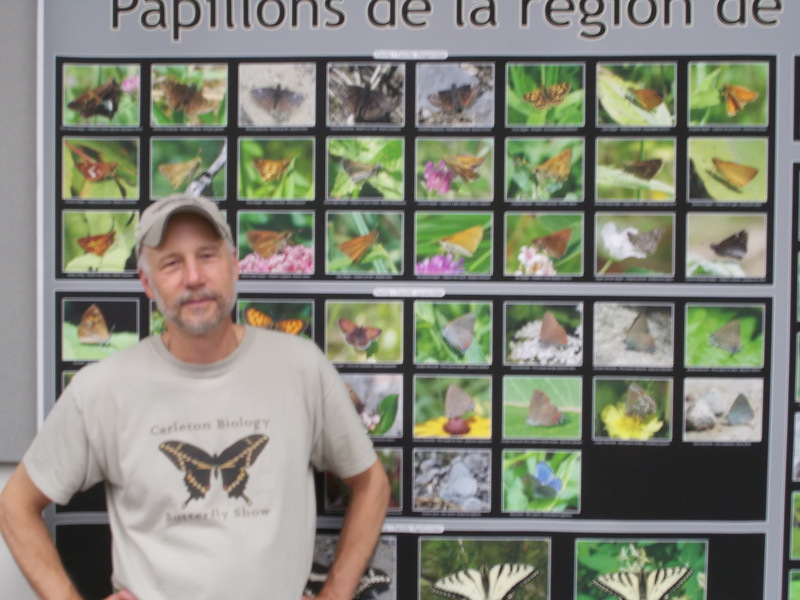 Neatby Building, 960 Carling Avenue, Rick Cavasin gave an in-depth presentation on the butterflies and butterfly habitats of the Ottawa region. 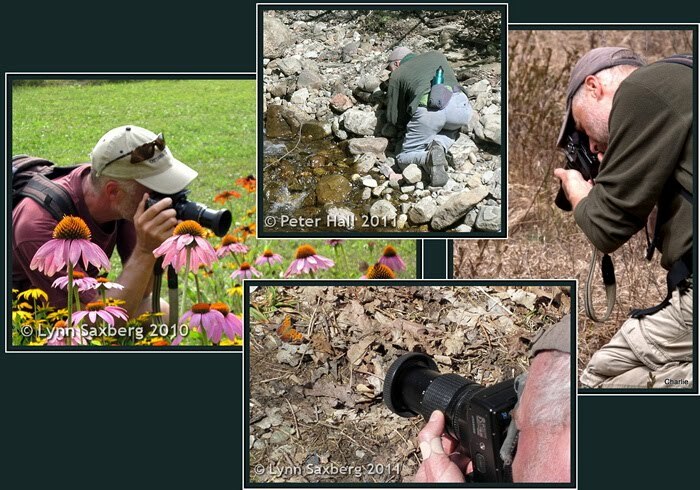 Rick is a butterfly enthusiast and an expert butterfly photographer whose images have appeared in many publications, including the new ROM Field Guide to Butterflies of Ontario. For those in attendance, this was a fantastic opportunity to learn about butterflies in our region. The main part of Rick’s presentation comprised a depiction of the five families of butterflies found in the Ottawa region, as well as a description of the many different sites where butterflies can be found, such as Luskville Falls, Constance Bay, Mer Bleue, and Larose Forest, to just name a few. Each species has its own habitat requirements that will dictate where it can be found. For example, the Bog Copper is specific to bog habitat, such as Alfred Bog and Mer Bleue, whereas the more generalist Northern Crescent can be found at a range of Ottawa sites. Some habitats, such as dense forests, are generally less favorable to most butterfly species. Forest edges and open meadow and grassland areas are great places to start your butterfly hunt. This was also a great presentation for anyone who wants to start photographing butterflies, as Rick provided many useful tips. For example, he recommended turning off your flash, using a macro lens if possible, and not using a tripod (by the time your tripod is set up, the butterfly will usually have moved on). Rather than recommending a specific type of camera, Rick stressed that it is more important to know how to use your current camera properly. A fancy DSLR or a point-and-shoot can both take wonderful butterfly pictures. If you’d like to keep track of your findings and photographs, then check out the citizen science project e-Butterfly. Rick also talked about how some butterflies in our region are in serious decline. 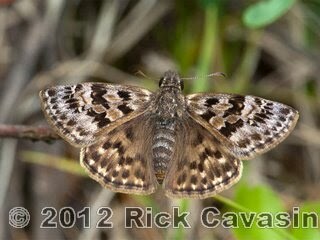 One example is the Mottled Duskywing (photo above right). Most of its colonies have been built over, and the remaining sites are also at risk of development. If something is not done to stop the habitat destruction, then this butterfly will disappear from the Ottawa region. This was an eye-opening presentation. I never knew that there are so many different types of butterflies in the Ottawa region. For more information on butterflies visit Rick’s personal web site, Butterflies of Ontario and the Ontario Butterfly Atlas online. Every year, the Ottawa Field-Naturalist’s Club hosts an awards night to take the time to say thank you to those who have made major contributions to the club over the previous year. This year, the event will take place Saturday April 18th in the basement of St. Basil’s Church, at 940 Rex Avenue. All members of the club are welcome to come out and support the many important members who help keep Canada’s oldest natural history club alive. Starting at 7:00 pm sharp, you can come down to socialize and munch on some refreshments to kick off what is sure to be a splendid evening. Browse the Macoun Field Club natural history exhibits, bid on items at the silent auction, and don’t forget to take the time to admire the beautiful art and photography displays that will be competing for the winning title. At 8:15 pm, OFNC host Rob Alvo and President Fenja Brodo will say a few welcoming words, quickly followed by a brief chat about the Macoun Field Club Projects. Shortly after, the OFNC awards for 2014 will be presented. The night will wrap up around 10:00 pm but not before the Despotic Natural History Trivia Quiz, remarks from the Ottawa Riverkeeper, as well as the announcement of the winners of the silent auction and the art/photography contest. Spectators at the 2014 OFNC Awards Night. Bailey Cooke is a 2nd-year University of Ottawa student in biology and geology. This winter, Bailey is volunteering with the OFNC through the Community Service Learning program. Tuesday, February 10, the Ottawa Field-Naturalists’ Club held their first monthly meeting of 2015 at the Central Experimental Farm’s Neatby Building, situated at 960 Carling Avenue. After a short social, the meeting kicked off with a poem read by OFNC’s long-time member and resident poet Murray Citron. The fantasia-themed poem, inspired by the line “if a flute could be a flower, it would be a trillium” set the tone for what turned out to be a delightful evening. Jakob Mueller presented the main talk of the night. Jakob is a member of the OFNC’s Events Committee and has previously led several club excursions, such as turtle watching at Petrie Island and a winter birding trip to Amherst Island. He will also be leading the club’s Snowshoeing in Stony Swamp excursion on Saturday, February 28 at 10 a.m.
Jakob has visited Cuba three times and has taken a keen interest in the island’s wondrous wildlife. Most people know Cuba for its warm weather, picturesque beaches, and enticing culture. Many can’t help but also notice the breathtaking countryside throughout the island. As Jakob pointed out in his presentation, naturalists see beyond the countryside: they see the many living things inhabiting it. Jakob took us on a voyage that gave us a sneak peak at the diverse wildlife the island has to offer. Birds, reptiles, butterflies, insects, amphibians, and much more – Jakob showcased a wide variety of fauna and flora through a picture presentation while providing the audience with brief insights on the organisms he captured on film. He told us of the Greater Antillean Grackle whose melodious chirping is intriguingly coupled with rolling its eyes to the back of its head. Jakob also talked about the Black-throated Blue Warbler with whom he played peek-a-boo as he tried to get a picture. One of the most curious stories came from Jakob’s last days in Cuba on his most recent trip. 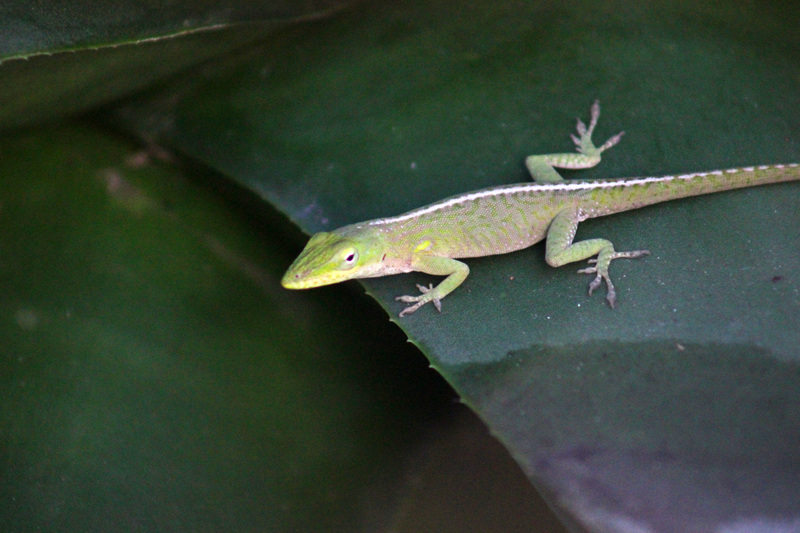 Despite having encountered numerous creatures throughout his stay, Jakob explained how he had yet to spot an indigenous lizard he had been longing to find: the Cuban green anole. What was so interesting about the story was what Jakob witnessed after coming across the lizard on his last day. He described an especially fascinating feature of this creature: when tense, the anole folds the skin on its back into a crest. Jakob made it quite clear that Cuba has a vast variety of wildlife, and any naturalist would revel in the opportunity to come face to face with it. He plans to return to Cuba again in the near future. The only question that remains is what unnoticed wildlife lurks throughout the island awaiting to be discovered? On Saturday evening, January 17, Barry Cottam and Hume Douglas hosted the second annual OFNC Member’s Photo Night. To accommodate the growing popularity of this event, the meeting was held at the Central Experimental Farm’s Neatby Building, the location of the OFNC monthly meetings. Fourteen club photographers presented to a group of a couple of dozen onlookers. The emergent theme of the night seemed to be naturalists on vacation, as there were many wonderful photos from all over North America. However, the natural history of the Ottawa region was also well represented. 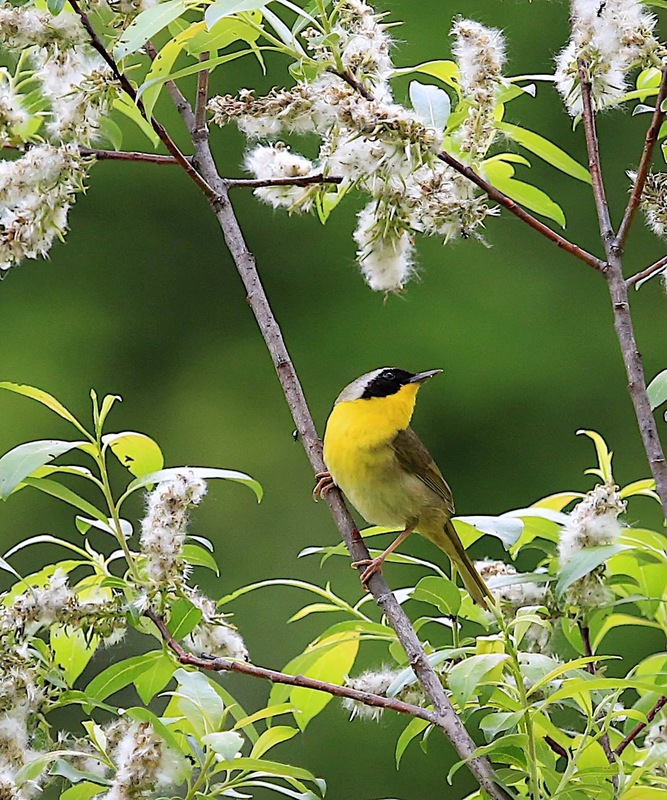 Starting in the south, Hugh Metcalfe introduced us to the many birds he encountered during his work as a bird surveyor in Florida and Mississippi. Suzanne Deschệnes also showed pictures from this region, all from 25 of Florida’s 27 National Wildlife Refuges. The first butterfly presentation of the night came from Gillian Marston, who visited Mission, Texas, for the Butterfly Festival held during fall butterfly migration. Heading east, Barry Cottam introduced us to the many wonderful insects of rural eastern Prince Edward Island. Traveling west across the continent, our resident butterfly expert Rick Cavasin (see Butterflies of Ontario) took us on a second butterfly tour of Idaho, Colorado, Nevada, and Wyoming, while Gordon Belyea presented his lifer birds from a trip to Arizona and New Mexico. From Vancouver we saw beautiful western trees with Lorne Peterson. 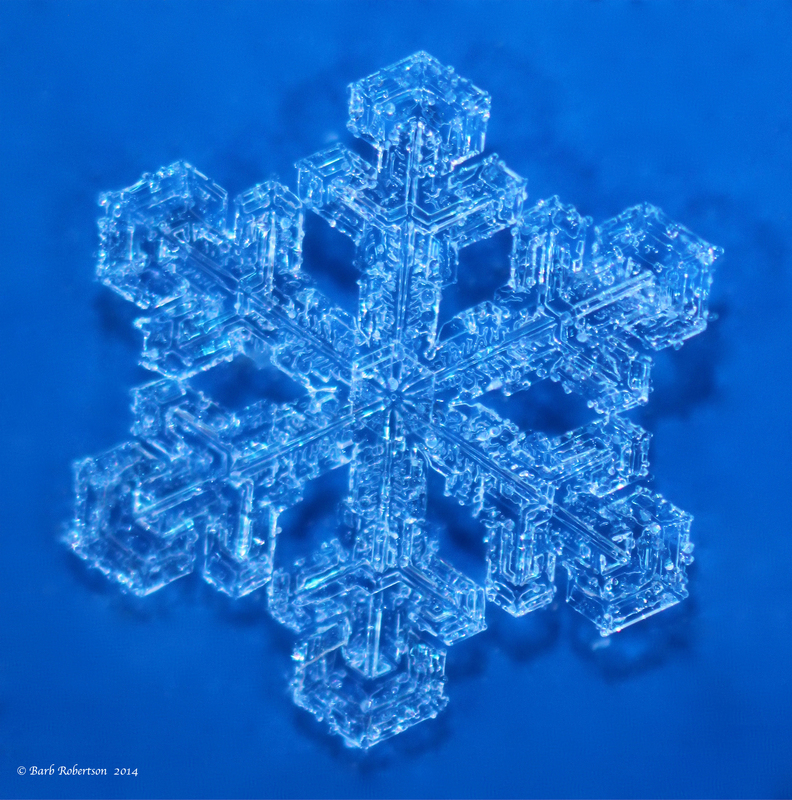 And in the north, Eden Bromfield combined scenes of the beauty of ice and snow with his interest in rare flora, and Claire Elliott exhibited an inventory of the flora and fauna of the Barrenlands in the Northwest Territories. 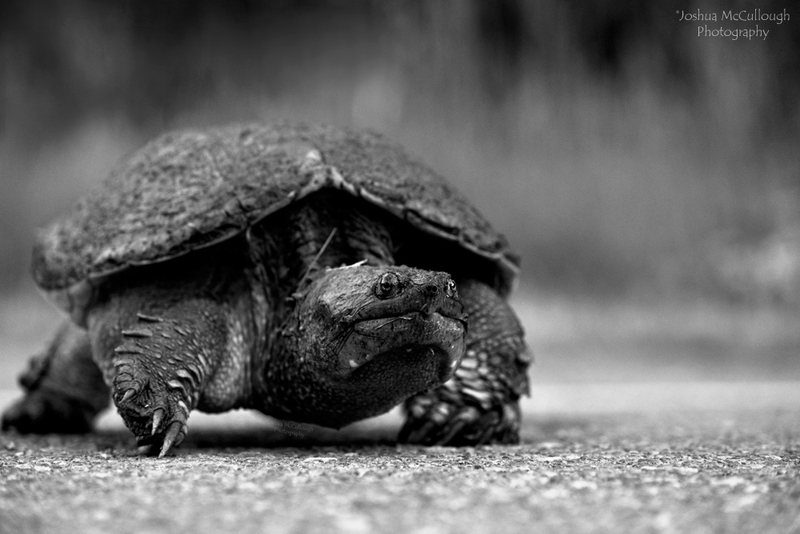 The photos taken in the Ottawa region showed the amazing diversity of our local natural history. The first presenter of the night, Dale Poulter, captured our attention with a wonderful display of caterpillar diversity, seen around her home in Perth. Victor Rakmil then presented a series of portraits entitled “Animals with Attitude.” Local flora were well represented by Brian Carson and his study on Trillium colour variants and by Josh McCullough’s artistic macro and landscape shots. 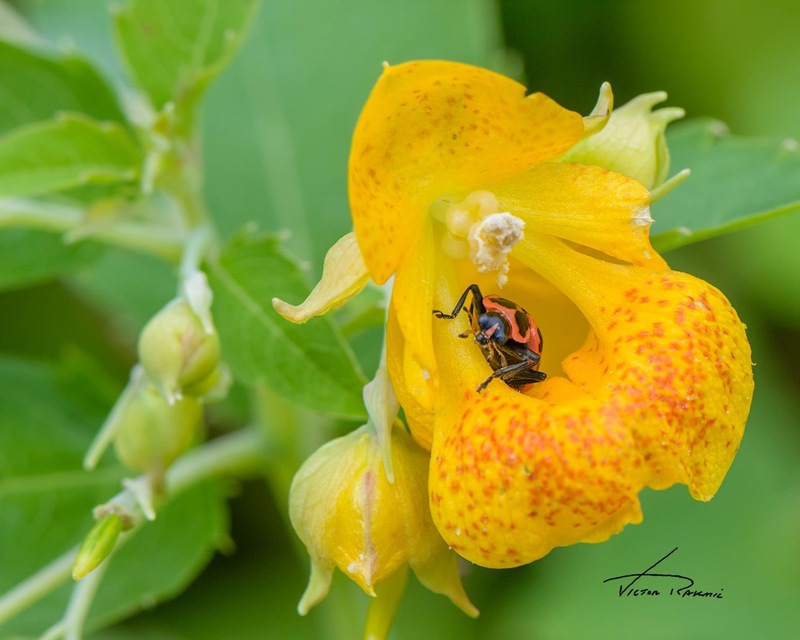 Lastly, Diane Lepage, who was recently featured in a member profile, took us on a broad tour of our local fauna, focusing on insects she’d never seen before. Thanks to Barry and Hume for organizing this event for a second year, to all of the photographers for sharing their beautiful photos, and to the audience for giving their support. We look forward to the 2016 photo night! At the September monthly meeting OFNC members were treated to an enlightening and entertaining presentation on Canada’s national animal, the beaver. Showcased on The Hudson’s Bay Company’s coat of arms and Parks Canada’s logo, and the first animal to be featured on a postage stamp, the beaver is a well-recognized emblem of Canadian culture and history. The beaver is also the topic covered in a new book by naturalist, OFNC member of 40+ years, and Carleton University Instructor Michael Runtz – Dam Builders: The Natural History of Beavers and their Ponds. Through photographs and stories, Mike shared many fascinating aspects of beaver natural history. Here in Canada resides the North American beaver (Castor canadensis). Their orange teeth are iron rich and tough enough to chew through trees. This is a good thing because beavers are quite fond of trees – different kinds (e.g., willow, alder, birch, poplar) and their different components (branches, twigs, leaves, bark). Wood (primarily bark) not only forms a major part of the beaver’s diet (along with terrestrial and aquatic plants including water-lilies) but is also used as building material for their structures. Construction usually starts with the building of a dam, which results in a pond. Next, a lodge is built. Beavers are especially industrious during the autumn, ensuring their lodges are well insulated with mud that helps keep them warm during the cold winter months. In addition, near the lodge they create a food cache, of which the top portion is often adorned with less edible sticks that get frozen in the ice while the edible branches placed on the bottom remain accessible all winter. Whether it’s grooming between mom and kits, territorial disputes among rival males or aggressive tail slapping to deter a predator, beavers are social creatures and lodges house family groups spanning three generations. A beaver dam dramatically changes its surrounding environment, in the process benefiting numerous flora and fauna. The formation of a beaver pond is coupled with growth of aquatic vegetation rich in sodium, which moose consume to fulfill dietary needs. Dead trees provide fodder for beetles, nest sites for Northern Flickers, and supports for the assembly of spiderwebs. Fallen trees provide basking spots for painted turtles and grooming platforms for ducks. Fish seek shelter in the submerged food caches, and breeding amphibians use ponds as nurseries for young tadpoles. When a dam breaks, the beaver pond transforms into a meadow, a thriving ecosystem full of grasses, sedges and wildflowers that attract myriad pollinators and grazing bears. Meadow voles scurry about, providing sustenance for foxes, hawks, owls, snakes and weasels. Moose sometimes mate in beaver meadows and wolf pups play in the meadows while their parents hunt. Eventually forest growth engulfs a meadow, making the habitat suitable once again for the return of beavers and their ponds. The natural history of beavers is also intertwined with the lives of humans. Mike likened beaver ponds to living art galleries. For naturalists, photographers, educators, and families exploring beaver ponds is a year-round adventure. Next time you find yourself saying “I’m bored,” head outdoors and stop by your local beaver pond. Members of the Ottawa Field-Naturalists’ Club are as diverse as the taxa they study; from birders to botanists, highschool students to university professors, backyard garden admirers to conservation officers. The OFNC blog will be featuring profiles of members to showcase the incredible array of natural history enthusiasts. Whether you’ve just joined or are a lifetime member, please contact ottawaofnc@gmail.com if you’d like to share your natural history story! For as long as I can remember I’ve had a passion for photography. Whenever I am awake, I want to be outside with my camera. It started when I received my first Brownie box camera for my tenth birthday. Before I had snapped my first still, curiosity got the best of me and I took that camera apart piece by piece, never managing to put it back together again. Seeing how that shutter worked filled me with wonder at the mechanical wizardry of image capture. Not long after, on what I still think of as my best Christmas Day ever, my parents gave me my first 35mm rangefinder camera. My father made sure my new camera had full manual control over shutter speed and aperture and not just the programmed automatic mode we all know today. He knew that my best shot at making great photographs was to build a detailed understanding of the whole process. There was no turning back. I took some great photographs with that little camera, shots I remember vividly to this day. Eventually, seeking even greater control of the art, I saved up and headed with my father to Mendelsohn’s Pawn Shop on Craig Street in Montréal. There I traded in my rangefinder for (somebody’s) Minolta SRT-101 SLR. With the trade it set me back $80 — big bucks for a 12 year old. At last I felt like a grown-up. Day after day, I spent hour after hour in fields and forests just minutes from my parents’ house in Pierrefonds, near Rivière des Prairies at the northwestern limit of the Island of Montréal. While most kids were racing their bikes with baseball cards whirring in the spokes, I was out examining landscapes — sun dappled havens filled with endless species of birds, trees, lichens, and beetles, and endless arrays of plants and flowers, spectacular in their tangled waves of colour. I knew nothing about nature other than that these things were beautiful. 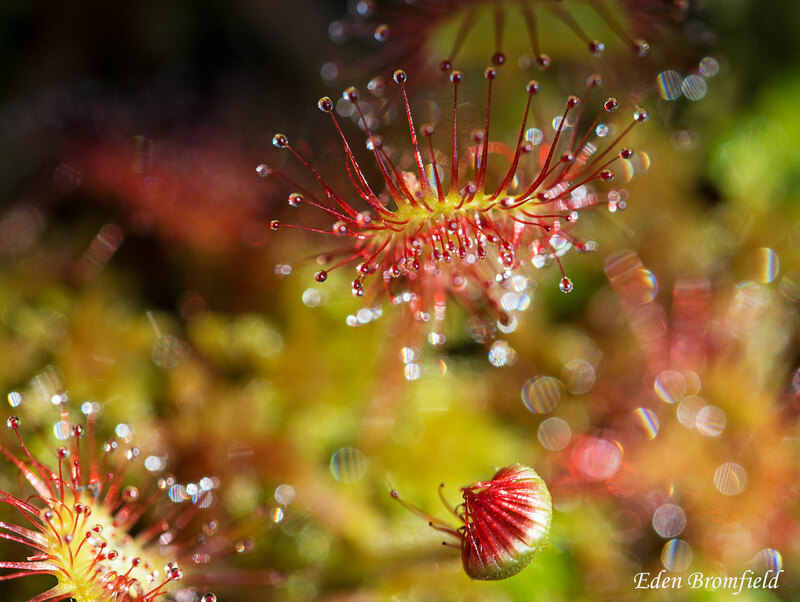 That blossoming passion for photography lasted for decades, leading me in my 20th year to the Dawson Institute of Photography in Montréal where my world of photography exploded outward with access to the world’s best gear under the guidance of seasoned experts. But eventually, the daily pressures of work and family allowed me less and less time to pursue my leisurely first love. Then, with the advent of digital photography, my passion seemed to dwindle right into oblivion. I simply could not imagine a world of photography without my prized Kodachrome slide film. I was a dinosaur that just couldn’t fit in to the new digital world. Despondent, I sold all my gear. I had stopped but nature rolled on. Some years later, as my wife and I discovered the simple pleasures of hiking and kayaking and skiing and snowshoeing, the fields and forests once again seemed to come alive with tiny expressions of unstoppable and inexpressible life — creatures and views that cried to have their pictures taken. Everywhere I looked, I saw an opportunity to record a miracle. Twelve months ago I acquired a DSLR and there has been no turning back. 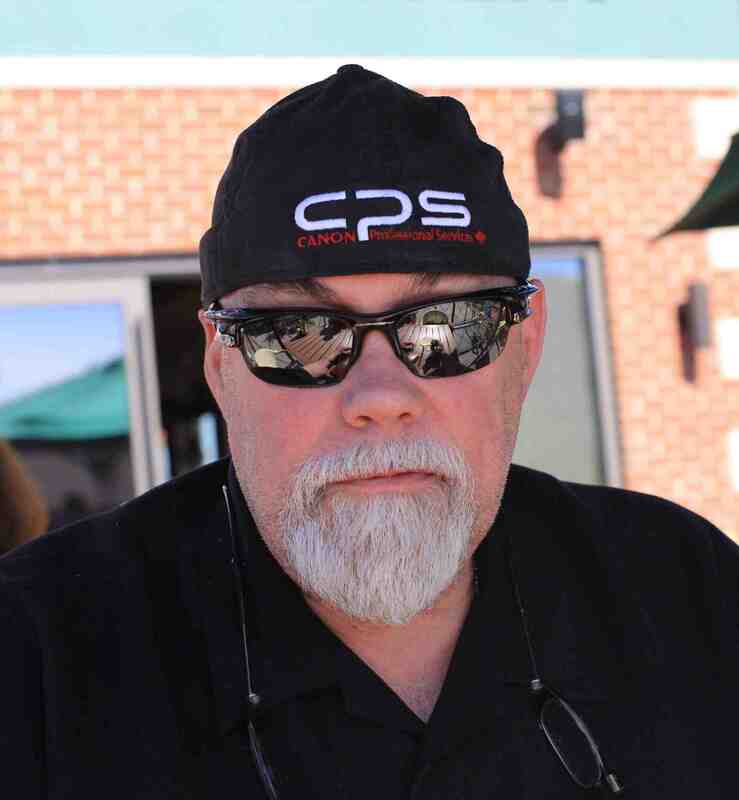 My wife and I now head out on most weekends with our cameras, and over the past year I have taken over 10,000 images. 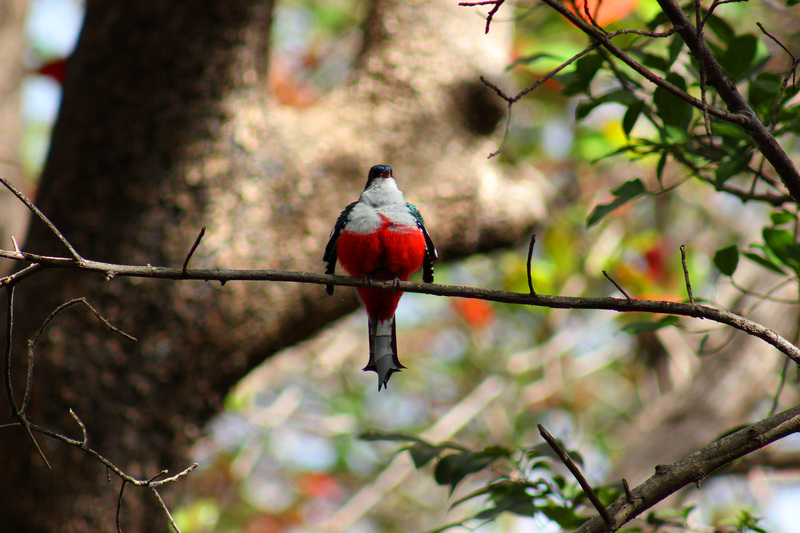 Birds have become one of our favourite subjects. Given our new fascination, we have bumped into many self-declared birders. We thought them quite odd at first, running around as they do with their Tilly hats, binoculars and notepads. But we quickly became aware of how little we knew about what we were photographing. So we invested in a Birds of Canada guide and started identifying (or at least trying to) each bird we photograph. Our knowledge has added a new depth to our pastime. Mind you, I couldn’t care less if the bird in my viewfinder is a rare visitor or a common pest. My passion remains the photography itself; my only desire is to capture the beauty and magnificence that I see every day in our surroundings. I’m a birder on a mission. Coming at birds from a different direction than most, I know I have much to learn about bird life but plenty to offer about putting those critters on “film.” If you need any tips on capturing fabulous images with whatever camera equipment you have, just look for me in the woods. I’ll be the big bald guy flipping through the bird book and scratching his head. All photos taken by Stewart Curry with a Canon 5D Mark lll and Canon EF L 100-400 zoom. Stewart will be leading the “Getting to know your DSLR” photography workshop on Sunday, July 27th (9 am-2 pm) at the Fletcher Wildlife Garden Interpretive Centre, more information at www.ofnc.ca! 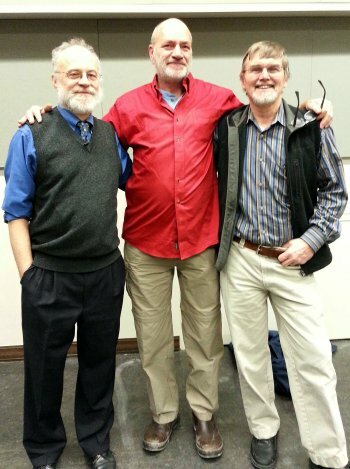 Dr. Paul Keddy drove to Ottawa last Tuesday from his home deep in the forest of Lanark County to speak to a large meeting of OFNC members in the Neatby Building. He drove from forest on the marble and gneiss of a Precambrian continent, across the Ordivician limestone of an ancient sea, to the recent sediments of a post-glacial delta and seabed that underlie Ottawa. He then described the wetlands and forests in Lanark County 200 years ago, subsequent human impacts on the landscape, and some special places that remain. Earth, Water, Fire is the title of his book on Lanark County and code for a 3-part approach to “knowing where we are” – that is, familiarity with the geology, vegetation, and human history of an area. Paul Keddy encouraged all of us, as field-naturalists, to develop this kind of authority on our home turf. Note to self: “Scientific Foundations for Conservation in the Ottawa Valley” is a reading list compiled by Paul Keddy, Dan Brunton, Don Cuddy and Paul Catling for biologists and others interested in natural heritage conservation, who want to know something about the Ottawa Valley.